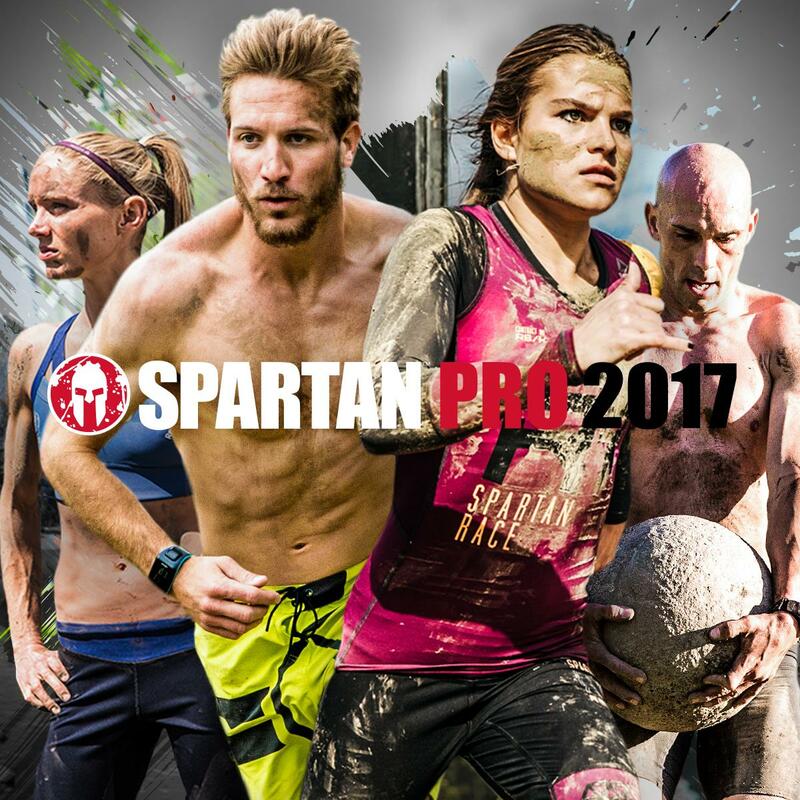 Today, Spartan Race announced their 2017 Pro-Team. This year members of the Pro-Team include Amelia Boone, Robert Killian Jr., Faye Stenning, and more. This year the Pro-Team finds some new athletes along with more masters athletes to help round out the team. See the full release below. Determination, grit, and pure athleticism mark the ethos of Spartan Race’s 2017 Pro Team, a group of elite obstacle racing (OCR) competitors who aim to dominate the race season. Some of the world’s greatest athletes comprise this year’s team, which features familiar and up-and-coming names in the sport who will create fierce competition and rivalries as they fight their way to the 2017 Reebok Spartan Race World Championship in Lake Tahoe, CA, on September 30. The field will see the return of the biggest names in obstacle racing history, including former world champions Amelia Boone (CA) and Robert Killian (SC), and rising star Faye Stenning (Alberta, Canada). The depth of the field will also be shown through veterans Kevin Donoghue (NY) and Matt “Bear” Novakovich (AK), newcomers such as 2016 Women’s Masters world champion Heather Gollnick (CO), and the youngest Pro Team member in Spartan history, 18-year-old Veejay Jones (CA). Jones also holds the record as the youngest Spartan Race competitor to place in the top three overall at an event, which he accomplished in 2015 at the age of 16. Other new members of this year’s Pro Team include Rea Kolbl (CA), a former member of the Slovenian National Gymnastics team who is currently a third-year graduate student in the Applied Physics Department at Stanford University; Spartan Race Delta achiever Ben Greenfield (WA); and former Division 1 college athlete Nicole Mericle (CO), who is expected to push Stenning on the course. Rounding out the field are frequent podium finishers Ryan Kent (CA), Alyssa Hawley (WA), Angel Quintero (Mexico City, Mexico), Becca Clifford (WI), Brakken Kraker (WI), Cassidy Watton (CT), Glenn Racz (CA), Isaiah Vidal (TX), Kate Ripple Cramer (LA) and Orla Walsh (VT). The 2017 Reebok Spartan Race World Championship is the pinnacle event of the obstacle racing season, and it will feature a field of 500 elite athletes from more than 30 countries battling the mountainous terrain at Squaw Valley during the 12+ mile (20+ kilometer) Beast-style race. To qualify for the world championship heat, men and women racers must finish in the top five at Spartan Races around the world during the 2017 qualifying season. Spartan Race is the world’s largest obstacle race and endurance brand. The proving grounds for the world championship will take shape over the course of 200 races in more than 30 countries. The season will feature the 2017 Spartan Race Global Championships, a series of regional events spanning four continents and 12 countries. Legends will rise as they compete for more than $250,000 in cash and prizes on some of the most unforgiving yet scenic terrain around the world. Its really hard to read your website. The font is tiny, light gray, italic for some reason and your line length is too long.